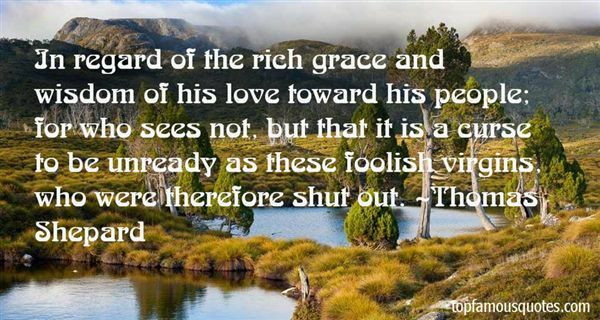 Reading and share top 2 Thomas Shepard famous quotes and sayings. 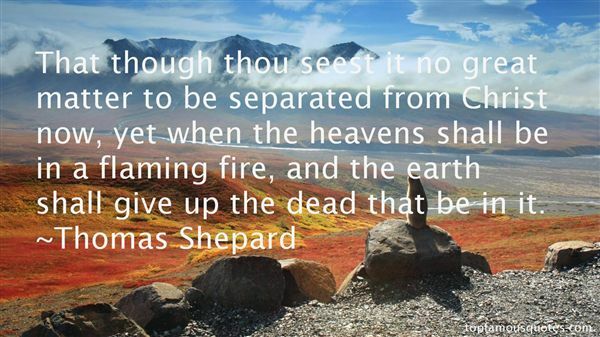 Browse top 2 most favorite famous quotes and sayings by Thomas Shepard. I had a vision with which I might have saved my people, but I had not the strength to do it."